Science has determined that a lack of sleep is linked with numerous negative health problems such as memory issues, weight gain, high blood pressure, and the risk of heart disease. I know what you might be thinking: “I’ll make it up with naps” or “Caffeine: my best friend”… It doesn’t work like that. 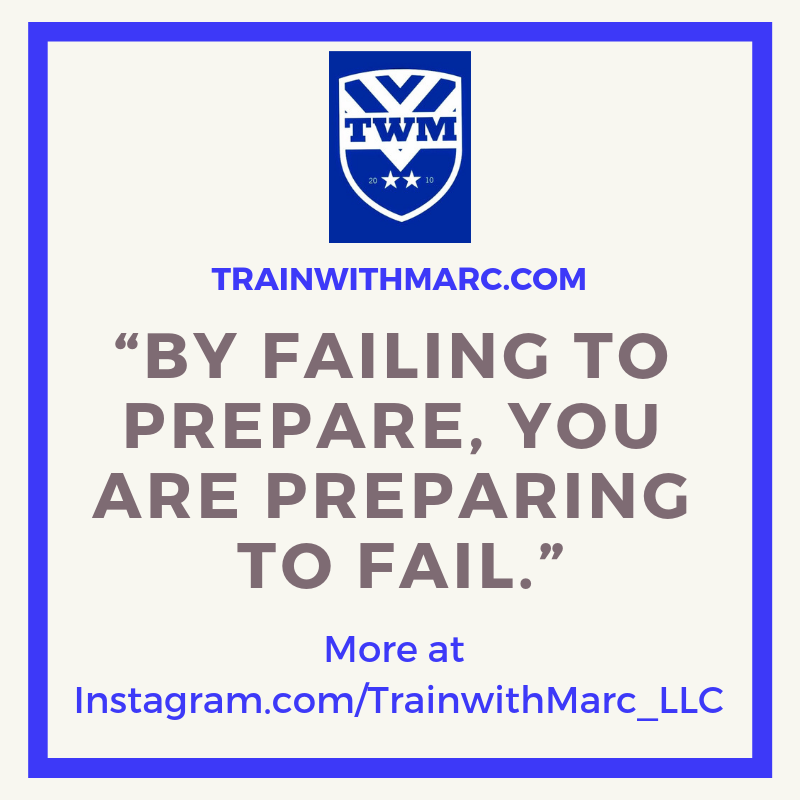 A solid 8+ hours is crucial to optimal performance – no matter what you are training for. Since runners are constantly stressing their bodies with miles upon miles, it’s even more important that runners get more sleep than the average adult. Sleep is the key ingredient to repairing muscle damage, strengthening your immune system, and improving your mental quality of life. While we sleep, growth hormones are released. This is what improves muscle recovery and regeneration. Cutting sleep short prevents muscles from fully recovering. Not only does a lack of sleep prevent muscles from fully repairing, but a lack of sleep also increases cortisol levels [the stress hormone]. Consistent high levels of cortisol have severe negative consequences including weight gain, high blood pressure, and lower bone density levels. Missing out on sleep can be one key contributor to a higher chance of getting sick. A sick runner can’t perform to the level of performance they’d like to. Not only can a lack of sleep make you more prone to getting sick, but it can also affect how quickly you bounce back from the sickness. On top of that, according to the Mayo Clinic, a lack of sleep affect your short term health, but it can also increase your risk of obesity, diabetes and heart disease. 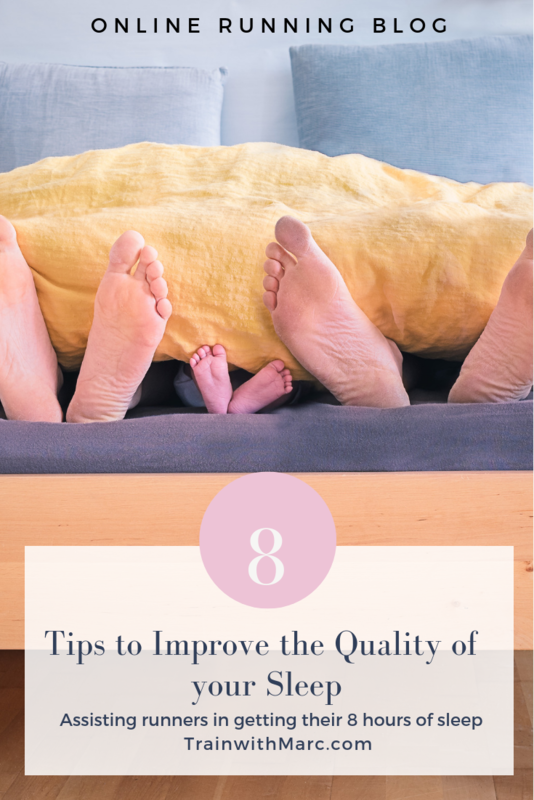 Our immune systems are somewhat dependent on our ability to get quality sleep. When we jeopardize our sleep, we put our immune system in the line of fire. Poor sleep is often linked to many negative health problems. Our bodies and minds are able to recover and regenerate with sufficient amounts of sleep. According to the Harvard Medical School, “a good night’s sleep helps foster mental and emotional resilience”. When we’re rested, we have the capabilities to think clearly and have a clear mind. Yes, sleep is very important. Sleep falls right below needing food and water. Since sleep is known to be such a vital part of life [scientists can’t and won’t allow humans to go long periods of time without sleep], there really aren’t any good studies on what a lack of sleep can do to an individual. But what scientists do know is that without a sufficient amount of sleep on a regular basis, we put our physical health in serious jeopardy. Developing good habits is one of the best strategies to ensure that while your training load increases, so too do your hours of sleep. 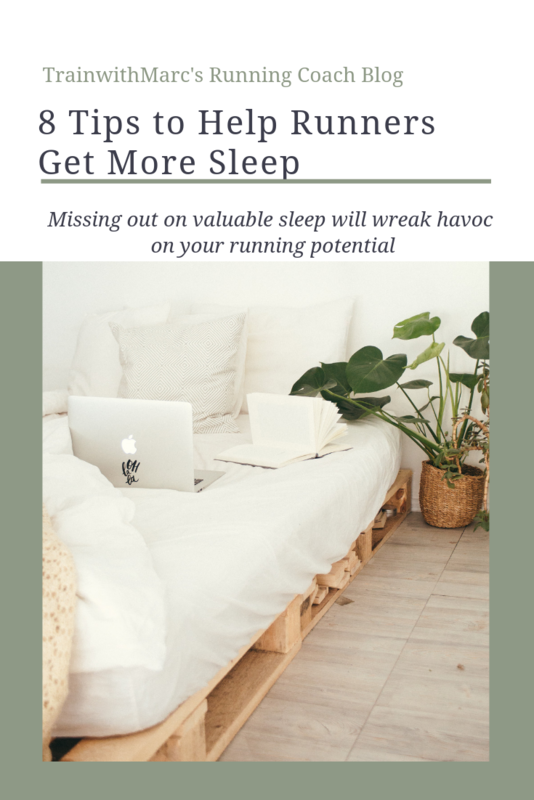 I am by no means a sleep expert, but after doing research for this post, plus being a high-level runner for over 20 years, I’m keenly aware of what my body needs to be successful. If it works for me, it’ll probably work for you. 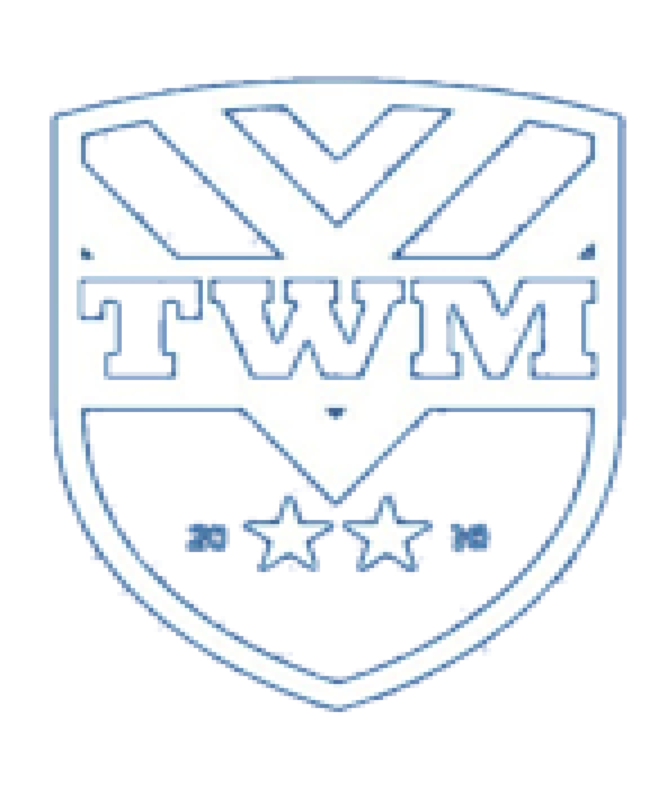 Of course, you’ll want to make your own small tweaks to my tips to fit into your exact needs, but this is a starting point. A routine is very important when it comes to building a solid sleep foundation. Do your bedtime routine at the same time every night (weekday or weekend) and you’ll be more successful at getting the right amount of sleep. We do our best to have a pitch black room. We know that if there’s a little light coming in, our sleep can be disturbed. We have a bedside alarm that also doubles as a light. It’s pretty cool because it has a 15 minute dimmer on it – it starts pretty bright (so we can read) and then after the 15 or 30 minutes, it dims until it eventually turns off. It’s great because it’s a signifier that reading time is over and we can settle into our covers. At night, we put the house down to 65 degrees. We like having the house at that temperature so that we can all get a good night’s sleep. What do you put your thermometer to at night? I think I’m better at this than my wife – but here’s what I do: around 8:30 or 9 pm, I put my phone in airplane mode and bring it upstairs to charge. Right before bed, I unplug it, but leave it in Do Not Disturb and airplane mode. It takes a TON of discipline to not turn it on to “check once more” and most nights I’m good. Here are only some of the negative side effects of the artificial blue light that is emitted from devices: “delays the onset of REM sleep, reduces the total amount of REM sleep, and compromises alertness the next morning”. Do you think you use your phone too much before bed? We often drink a cup of decaf tea to help unwind with the busy day we’ve had. Our favorite brand is Tazo and we’re currently liking Organic Spicy Ginger. The warm tea helps us unwind and it’s a signaler for our bodies to start getting ready for bed. Do you have a nighttime drink (alcohol doesn’t count!) that you swear by? While most of the time we have no problems with this, sometimes we work ourselves past the point of good exercise and into the “too much” zone. Finding the sweet spot of exercise has taken some practice, but for the most part, we’ve gotten it down pretty well now. Regular exercise keeps us functioning, healthy and able to sleep for a full 7-8 hours. We picked this up about 3 months ago. At night, right before bed, we spend 5-10 minutes writing what we’re thankful for and what our intentions are. It’s a really good exercise to remind ourselves just how fortunate and lucky we truly are. I’ll go back to the journal and skim through to remember good times and to center myself when I’m feeling stressed or doubtful about something. If you’ve never tried journaling, why not? Is there a barrier that’s preventing you from trying? For Christmas, I was gifted our library’s online, audiobook app. I love it! I get to pop in headphones and put on a 15 minute sleep timer and get through a book in no time. Seriously. I’ve picked up Gary Vee’s Crushing It and I’m halfway done the book in 4 short sessions. It’s all the back story about Gary and his upbringing and how it’s defined how he’s able to make his passion into a small fortune. Do I still love reading? Absolutely. But this is great for getting me ready for my 8 hours of sleep. After reading this, we know how important sleep is for humans. Sleep rebuilds muscle damage and it fights off sicknesses. Sleep is the key to keeping weight loss at bay and it’s super important for brain function. During my research, I found how important staying out of sleep debt is. The article I was reading said something to the effect that many Americans are stressing/worrying about credit card debt, yet aren’t batting an eye at the amount of sleep debt they are creating. The 8 strategies to help you get 8 hours aren’t new ideas, they just aren’t always geared towards runners. Runners are different. We need a different playbook. 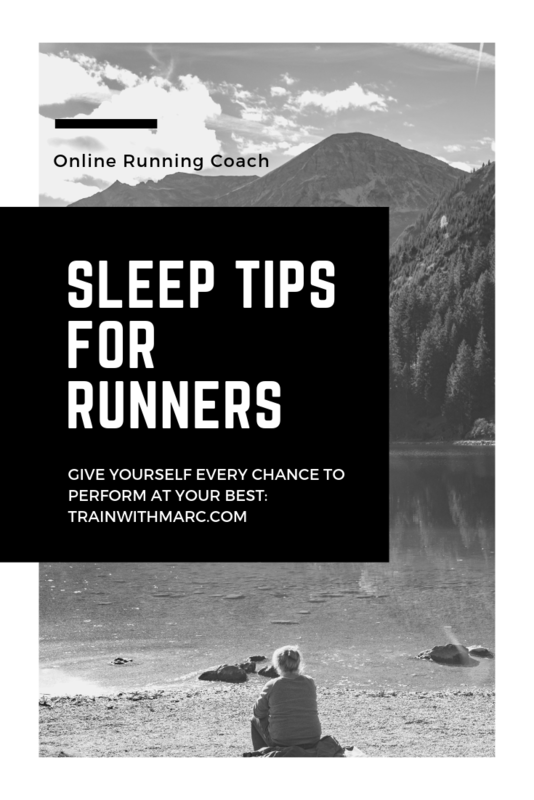 This guide is designed to help the runners get their sleep and show them the importance of why sleep is so damn important. I never seem to get enough sleep, but I’ve been doing better later. I tend to use my iPad before bed, but only for a few minutes because, like reading, it makes me very sleepy. I’ve been trying to get 7 hours of sleep, but I’ve realized that I spend way too much time on my cellphone before bed. I’m trying now to get away from that habit and give myself time to wind down. I’ve also gotten into reading, but I don’t like doing it before bed because sometimes I fall asleep while reading and lose my place! Airplane mode is a great invention for you then. I “hide” my phone so I’m not tempted to “oh let me quick look this up” and down the rabbit hole I go. There are ways to “improve” the light that is emitted from the iPad. You’d have to look it up, but I believe it involves a toggle/switch in settings. Might be called “night time color” or something to that effect. Great! Yes, a good stretching is great before bed. A few stretches prior to 8 hours of no movement is beneficial!